Still stuck doing your taxes? 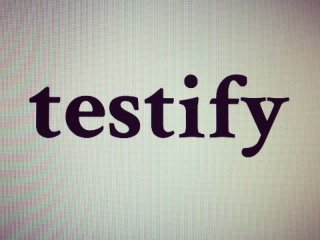 Take a reprieve from the paperwork (after filing that extension) and join Testify for this month's show aptly titled "Stuck." The storytellers will bring you tales about being stuck — tuck with a person, stuck in a place, stuck in a suitcase (literally) and more. $5 cash; $6 for credit cards.